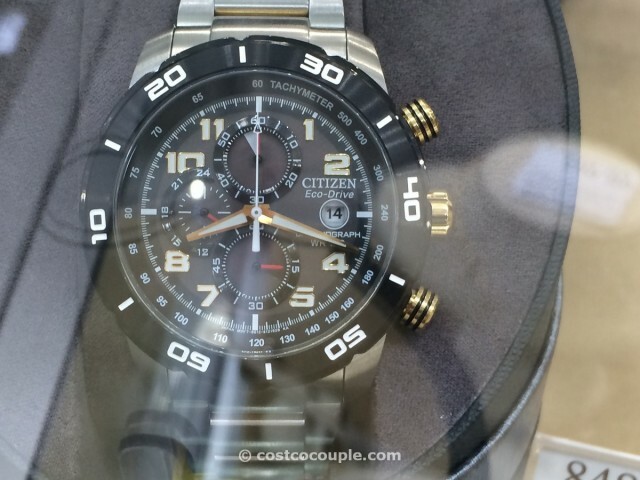 The Citizen Eco Drive Chronograph Black Dial is a sporty-looking timepiece. 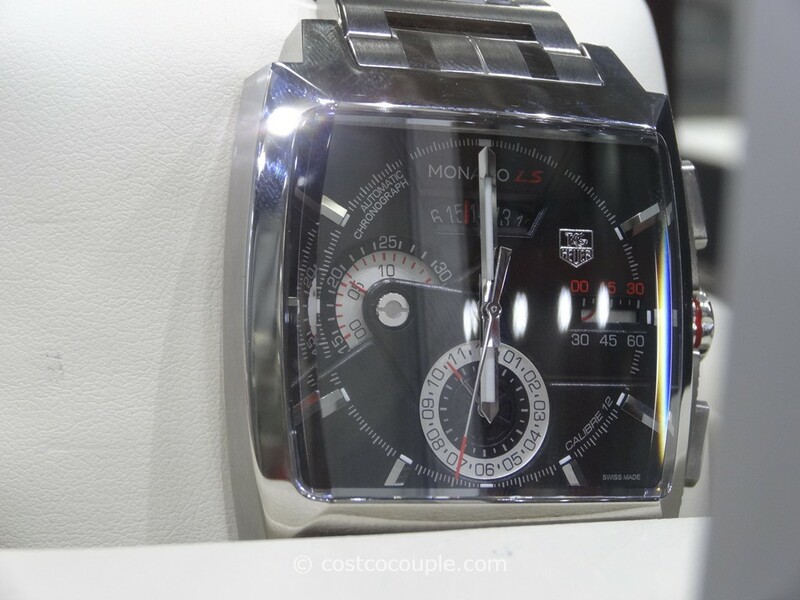 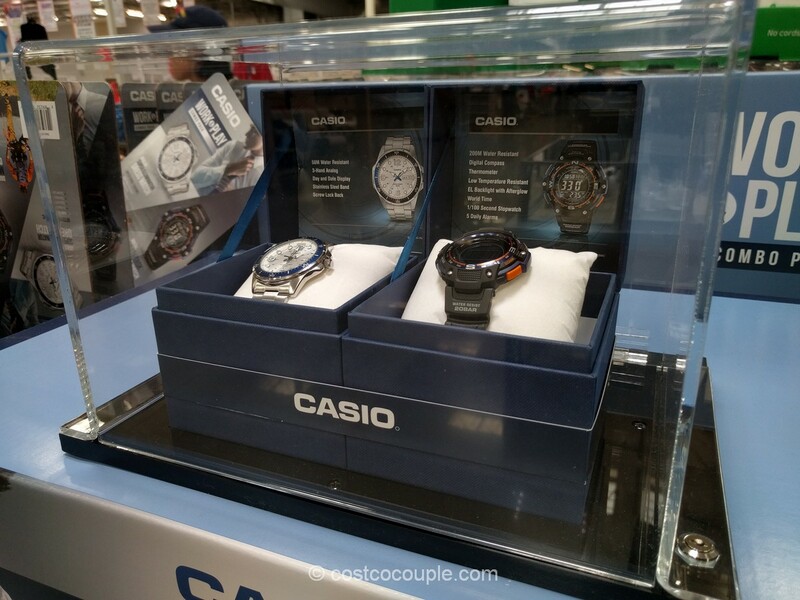 It has a black dial and bezel, and stainless steel band. 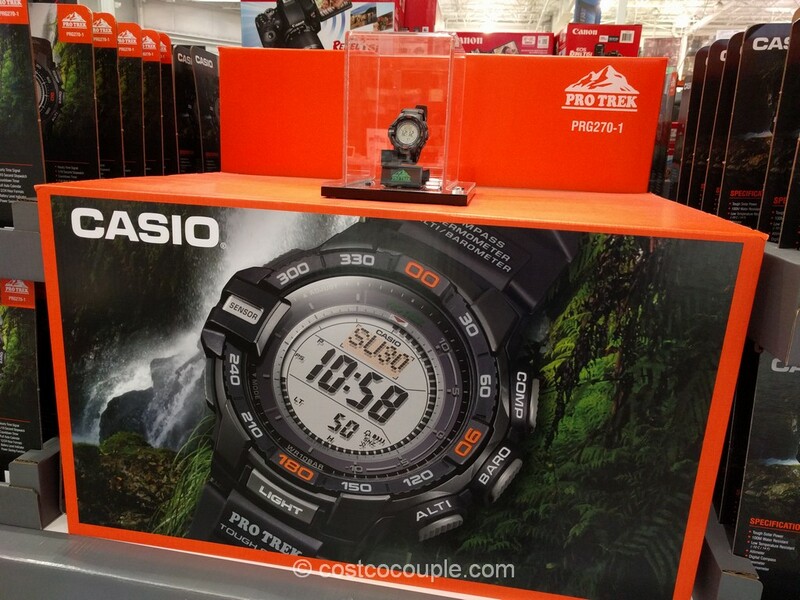 The stopwatch pushers are large and easy to activate. 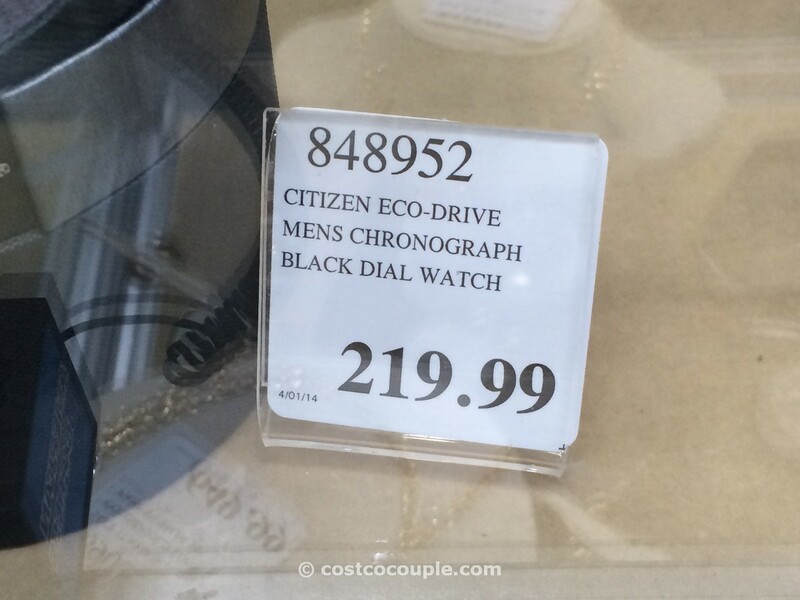 The Citizen Eco Drive Chronograph Black Dial is priced at $219.99.